How will the money in the ATM be drawn after inserting the card | How the account is updated after ATM transaction? 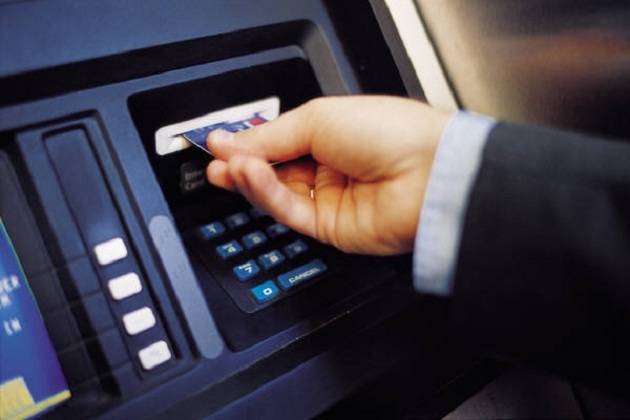 ATM is the automatic teller machine and it is used by the people to do the bank transactions. The information of the user is stored on the magnetic strip and when the card is inserted in the slot, the PIN number is asked which is connected with the bank account. the number entered creates the security for the transactions and when the user gives the details of the amount, then the information is sent to the central computer in the bank. The computer checks the balance in the account and sends a message to the ATM and then the ATM machine starts counting the money. The infrared device which is attached to the central computer checks whether the money is there or not. If there is any mistake, it is sent to the reject box and if is correct, then the ATM roller is sent to the delivery slot and money is given. There will be a slip given to the transaction and a message will be sent to the central computer. Then the account is updated by the central computer. Many people call this machine as the Any Time Money.